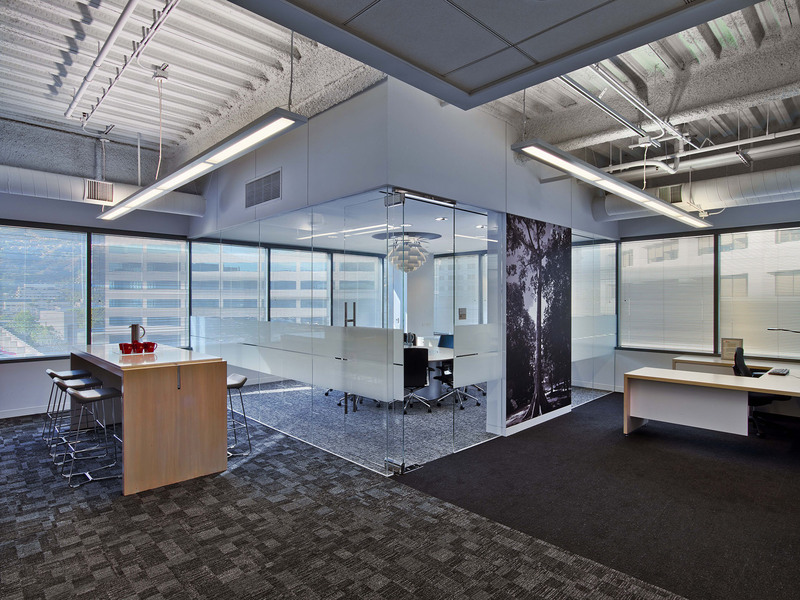 In 2013, the global leader in adhesive technology - Avery Dennison - occupied a 100,000-square foot, 30-year-old building in Pasadena. 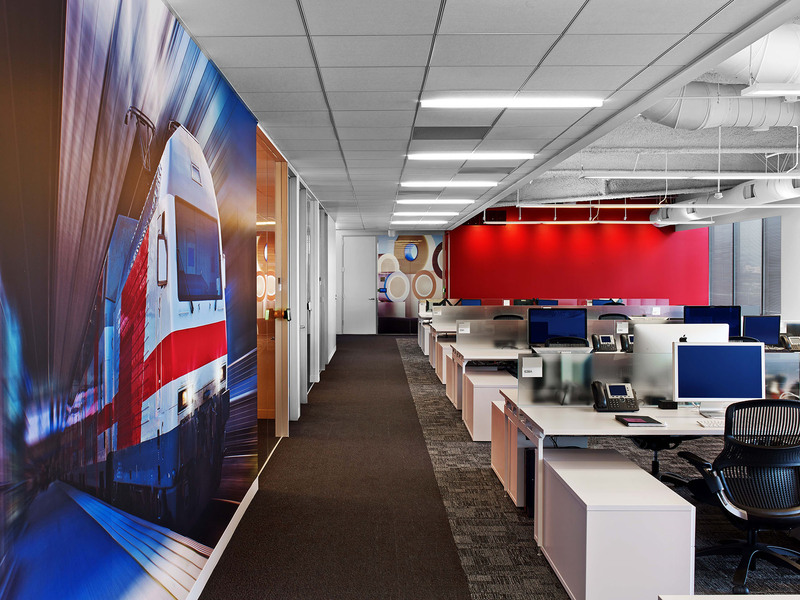 While aesthetically beautiful, the dated layout comprised of many walls and private rooms that no longer reflected the Avery Dennison culture. 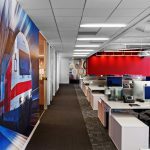 Instead, they chose to move to a 54,000 square foot space in nearby Glendale with the goal of creating a more interactive and collaborative working environment. 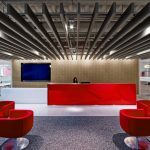 With future growth, employee well-being, and engagement in mind, Avery Dennison and their architect opted to include a coffee bar, phone rooms, mother’s rooms, IT labs, open workstations for all employees, and plenty of conferencing space and huddle areas. 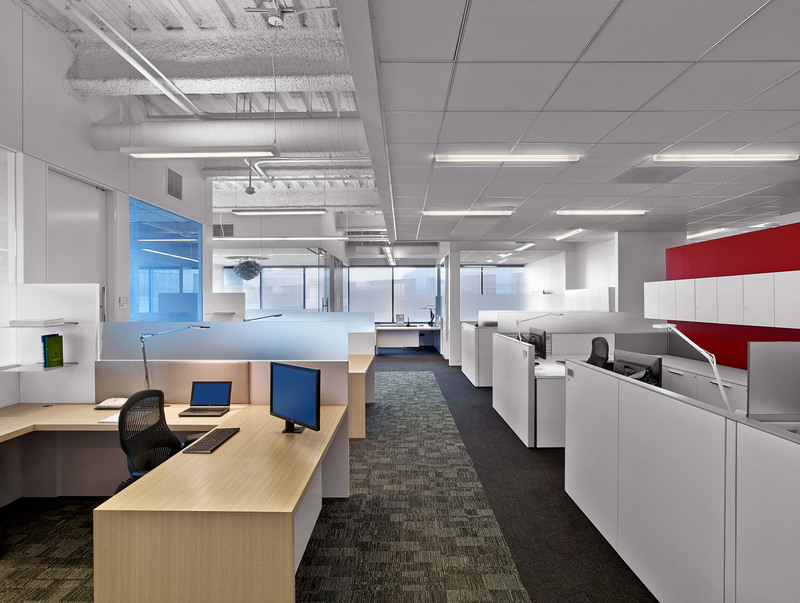 Systems Source managed the furniture solutions for the entirety of the space. 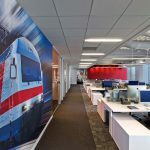 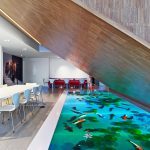 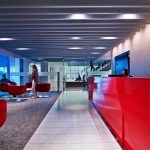 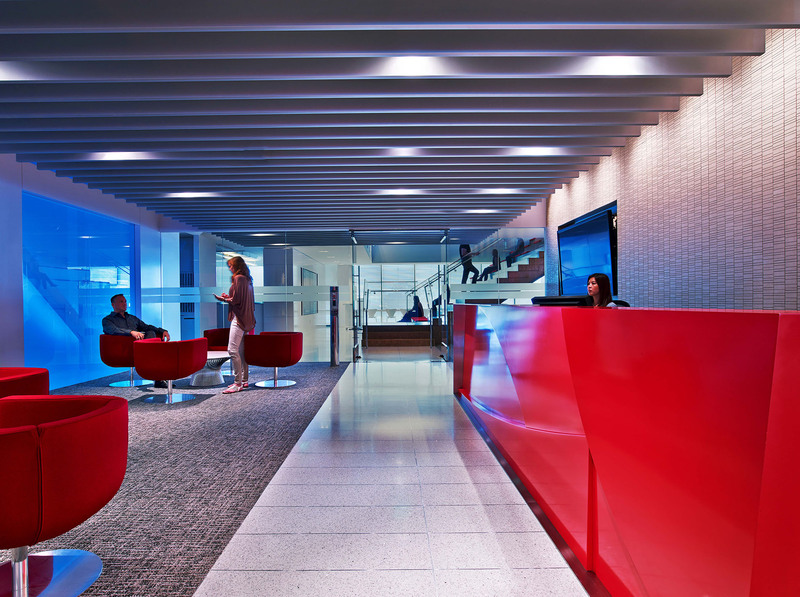 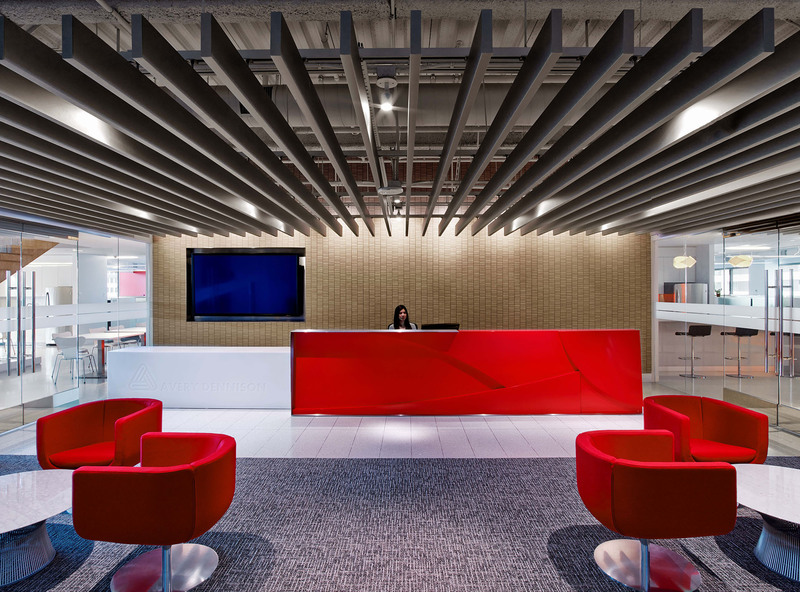 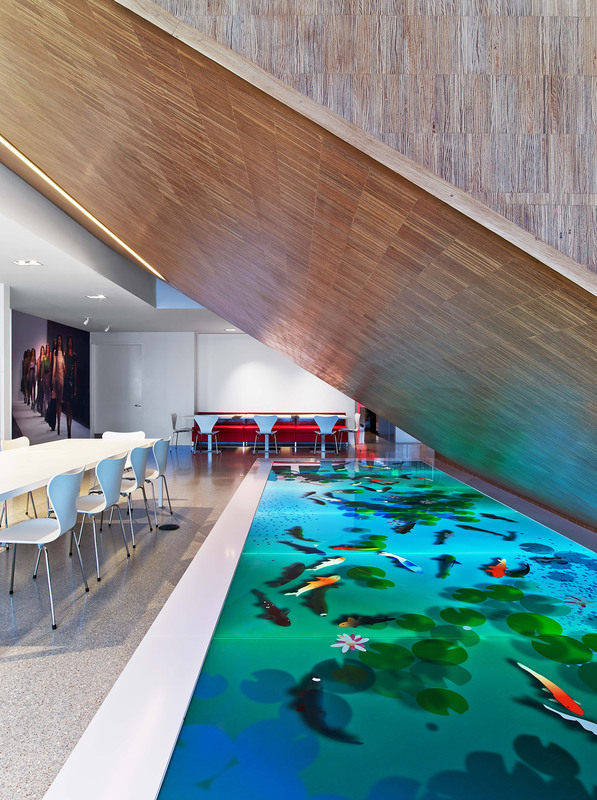 At its completion, Avery Dennison had a contemporary environment that clearly reflected how they work now. 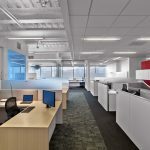 Furthermore, the layout, thoughtful design, and carefully considered product selection all had the ability to grow with their business well into the future. 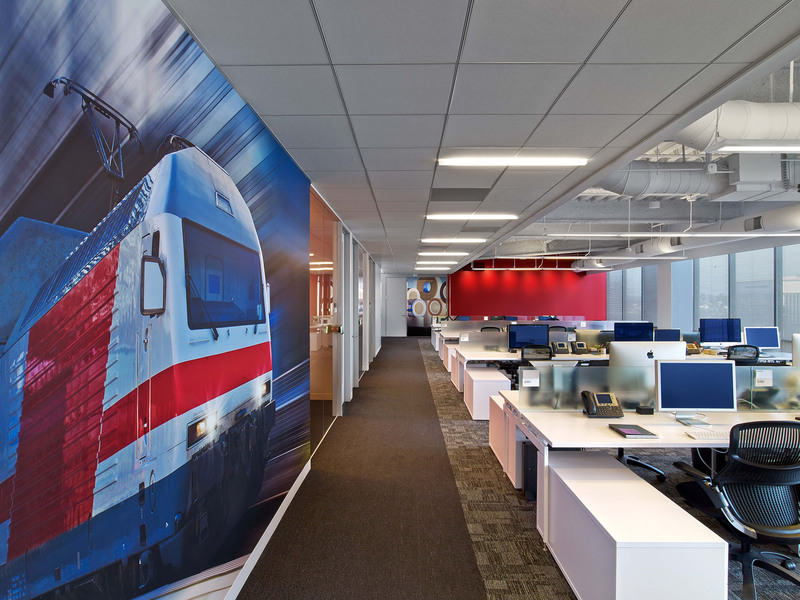 At the conclusion of the successful Glendale project, Systems Source was selected to manage the San Francisco and Brea, California locations, plus Westborough, Massachusetts and Hedehusene, Denmark.